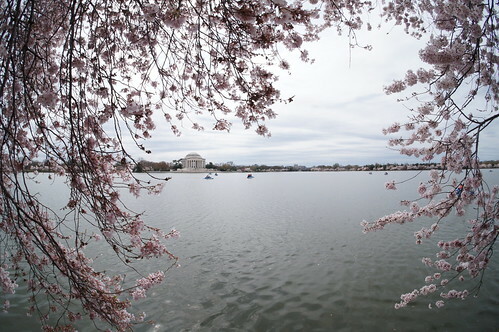 End of March was the earliest we’ve seen cherry blossom peak bloom come, owing to an especially warm winter. 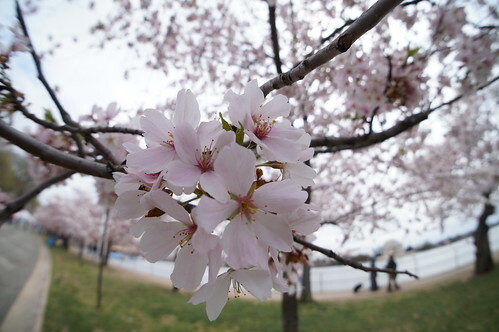 Baby Life didn’t leave us much time or energy to brave tourist crowds for cherry blossom viewing, but I was able to take a weekday lunch break to run down to the Tidal Basin and snap a few photos with my NEX3N and VCLECF1 fisheye lens. 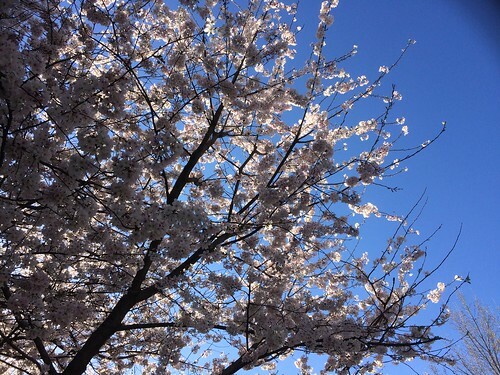 Also nice that some of the streets in our neighborhood were lined with cherry trees so even if we couldn’t make it to DC there were blossoms right around the block, which our infant son got to see on a sick day, too. 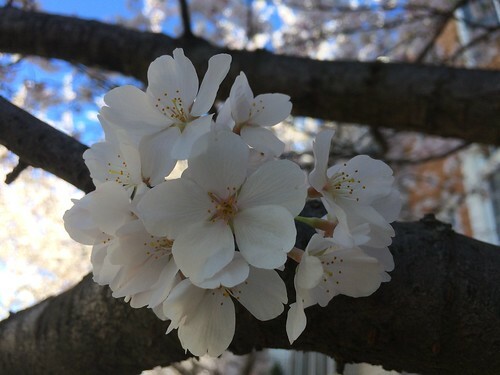 More 2017 cherry blossom photos here, and my collection of DC cherry blossom photosets going back to 2004.